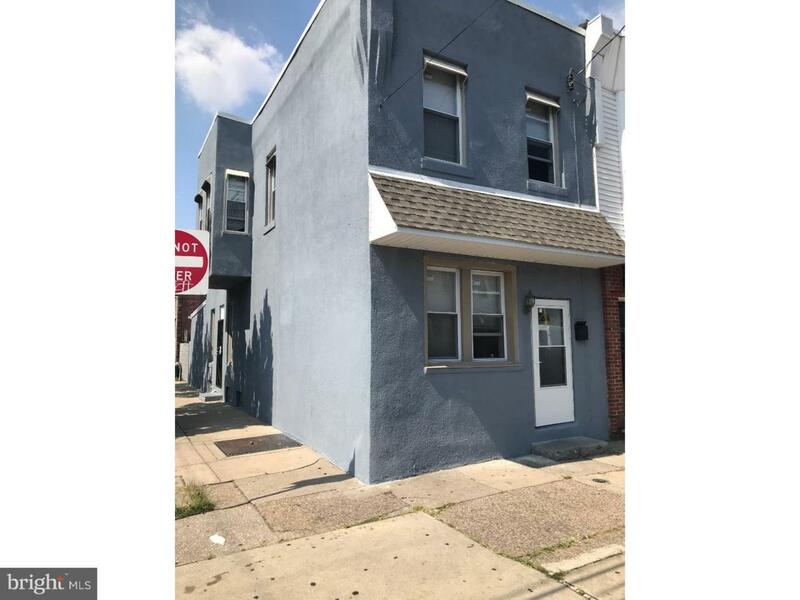 Totally Redone Home in up and coming Port Richmond. 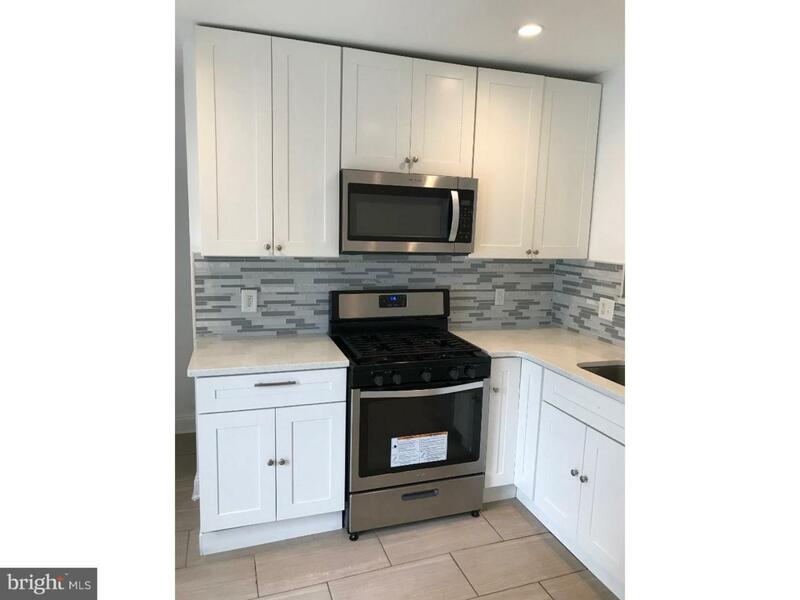 Enter into the LR+DR with new HW floor, spot lights and crown moldings followed by brand new kitchen with wood cabinets, granite countertop, stainless steel appliances and CT floor and backsplash. 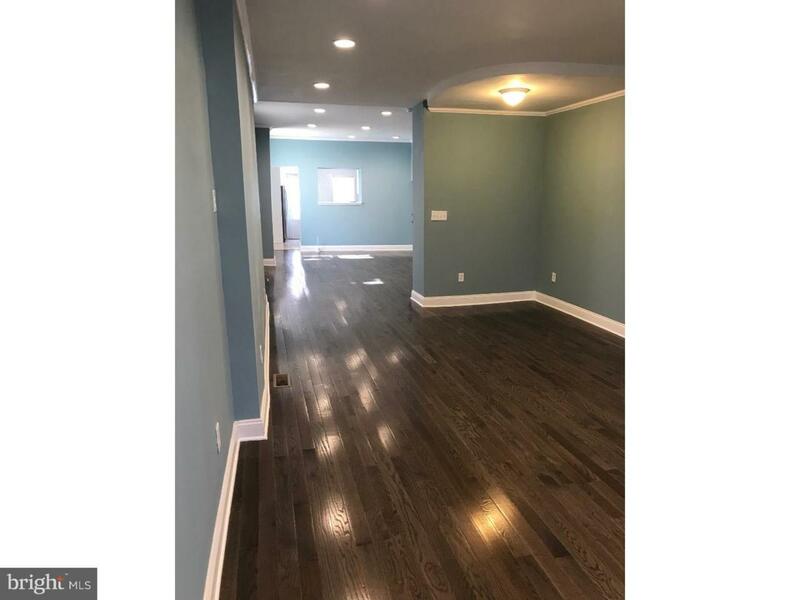 2nd floor features 3 big bedrooms with new HW floors new light fixtures and a brand new hall bath with CT floor and wall new tub toilet and vanity. 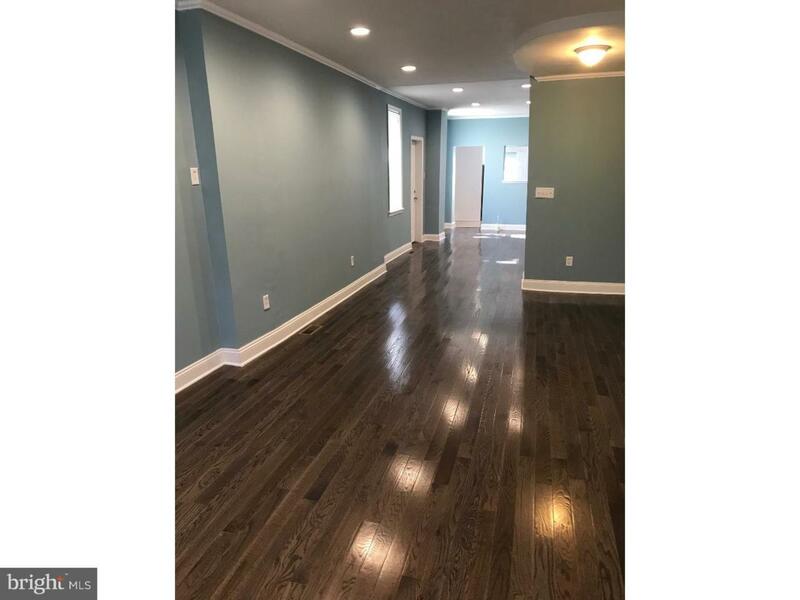 Basement is fully finished with CT floor new drywall full bath with standing shower and separate utility area. House also has new roof, new heater, new plumbing, new central AC new windows and a good size back yard.